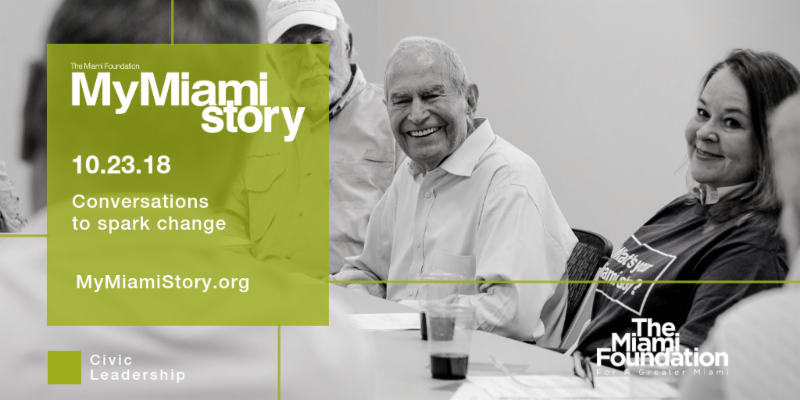 We are hosting a #MyMiamiStory get-together as part of the The Miami Foundation’s project on October 23. What do YOU want to talk about??? Comment your ideas on our Facebook Page.